Being an active part of the Carolina community is dear to the hearts of our members! 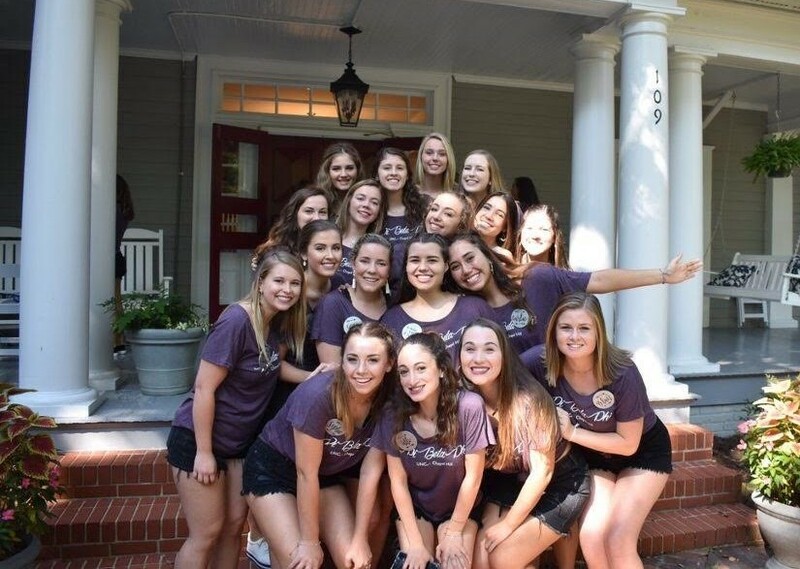 Pi Phis participate in many different clubs, groups, and service organizations through the university and the town of Chapel Hill. Everyone has unique passions and we celebrate the diversity of involvement of our chapter. Take a look at some of the organizations our girls are a part of below!